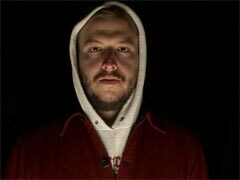 Bon Iver & Patti Smith is coming to Hollywood Bowl on Sunday 23rd October 2016. Guaranteed to be a sell out show. We're all very excited!